Tasmanian Open, Age and Masters Cross Country Champs. This is a great event catering for athletes of all ages. TMA will be awarding medals for the first three place getters in each 5 year age bracket. 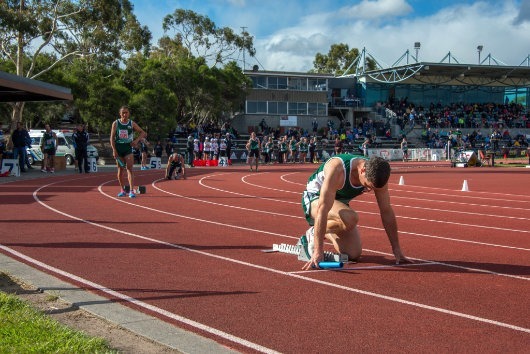 Entry through the Athletics Tasmania (AT) portal is expected to be available soon. There is no cost the TMA members to enter the TMA championships. There is a fee to enter the AT Open Championship. As this is a combined TMA/AT championship, competitors must wear the uniform of the club they are registered through AT with.